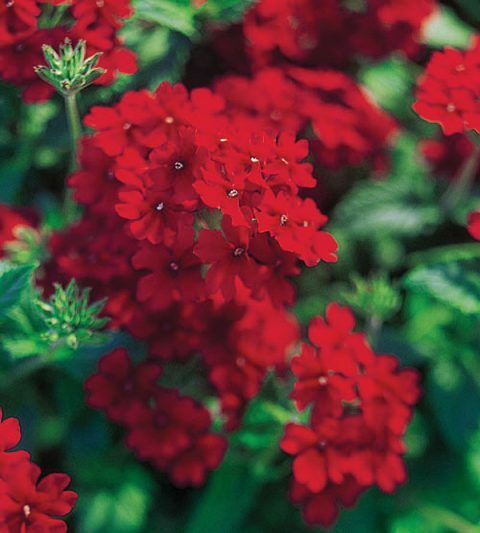 Temari® trailing is a range of broad-leaved verbena, which are centrally branched, produce vigorous branches which quickly form mounds of color. Blooms are large and are produced throughout the growing season. Temari® is resistant to powdery mildew.